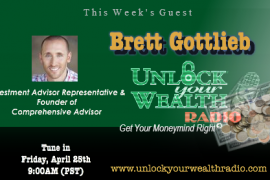 Scottsdale, Arizona – Shanna Tingom, financial advisor for Edward Jones, drops by the studio to reveal her unique twist on financial planning with host and executive producer of Unlock Your Wealth Radio, Heather Wagenhals. Tune in this Friday, September 26 at 9AM PST as Shanna shares the one biggest “money hurdle” to avoid and how individuals can gain a better insight to their financial future. 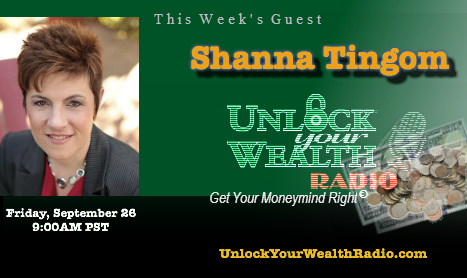 In this interview listeners will find out what females entrepreneurs do differently with their money as Shanna’s expertise offers financial advice specific to this demographic. 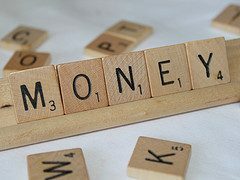 She continues to advise all listeners on becoming financially secure, sharing her advise of setting specific financial goals using Shanna’s unique twist on financial planning. 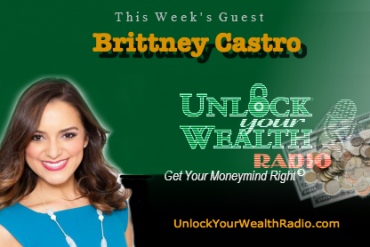 This entertaining interview will air Friday, September 26 at 9AM PST on the Libsyn platform http://unlockyourwealth.libsyn.com as Shanna shares her unique approach to investing while advising entrepreneurs’ money right on the Unlock Your Wealth Radio with Heather Wagenhals. 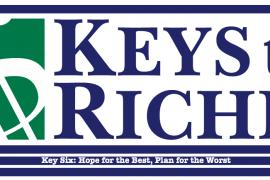 This week’s key trivia is based on last week’s key, Practicing the Three R’s. Plus Minutes on your Money and more during Declare Your Financial Independence 2014.